Home | Blog | Why The Best Toys For Toddlers Aren’t In The Shops And Where To Find Them! Why The Best Toys For Toddlers Aren’t In The Shops And Where To Find Them! Looking for play ideas and the best toys for your little one? 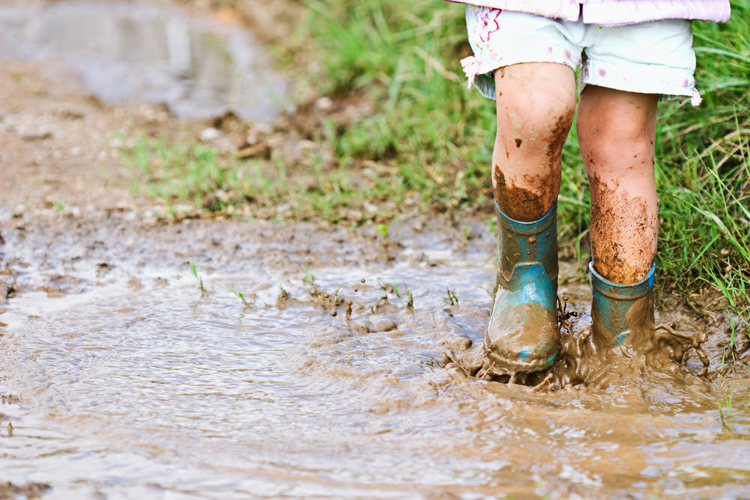 There are many ways for your two-year-old to play, explore and learn that don’t involve store-bought toys. With creative use of everyday things around the home, you can inspire your toddler to use their imagination, develop their curiosity and learn through simple, inexpensive fun! Little Scholars has popped together their list of top tips. Items around your home that you use every day can make wonderful toys for toddler play. Your kitchen holds lots of fun for your two-year-old (but lots of potential danger too so always supervise and ensure the items they choose to play with are appropriate). Pots and bowls, plastic or wooden spoons, colanders, cups and even dried pasta can be lots of fun. Show your child how these household items could be used to make music, stack up or collect things in. Watching you have fun and be silly will inspire them to do the same. You can include ‘loose parts’ in your child’s play to encourage early learning. These are items that are often found around the home. New sponges, scrap fabric, paper, cardboard and empty boxes and bottles of different sizes. Often items that are in your recycling box are perfect for loose parts play. Go through and find some suitably safe and clean pieces then sit with your two-year-old with some masking tape and create something special. What about toys for two-year-old greenies? 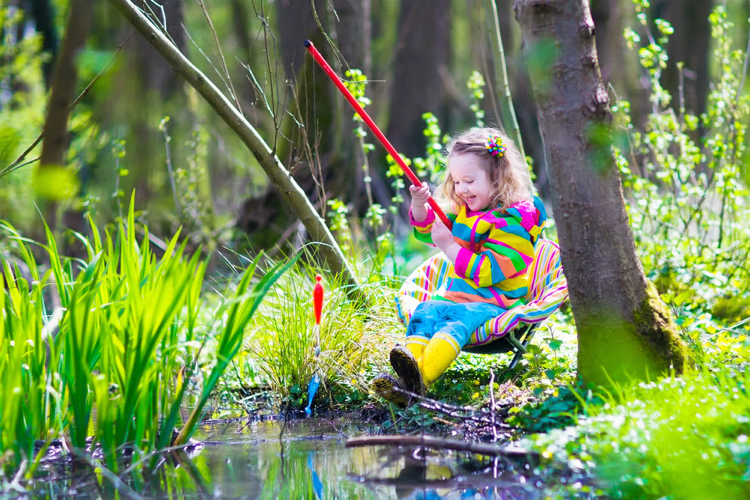 Nature provides a wonderful sensory world for you to explore with your toddler – no batteries required! Leaves, rocks, shells and sand can be used to make patterns with, or why not collect and compare colours and sizes. Try painting your nature play items or glueing them into a collage. Sensory fun is great for toddlers. Your two year old will delight in exploring new smells, textures, sights and sound with you. Why not try playing with sand together? Whether you’re at the beach or simply at home with a small container of sand, there are so many opportunities to engage your little one. Add some water and build a castle or make sand pies to pretend eating! Even the simple feeling of scooping up the grains of sand in their little hands can keep a toddler entertained for an extended period. Rice or pasta can be used as a substitute for sand. Filling up a cup with rice and then pouring it back out again is great fun! 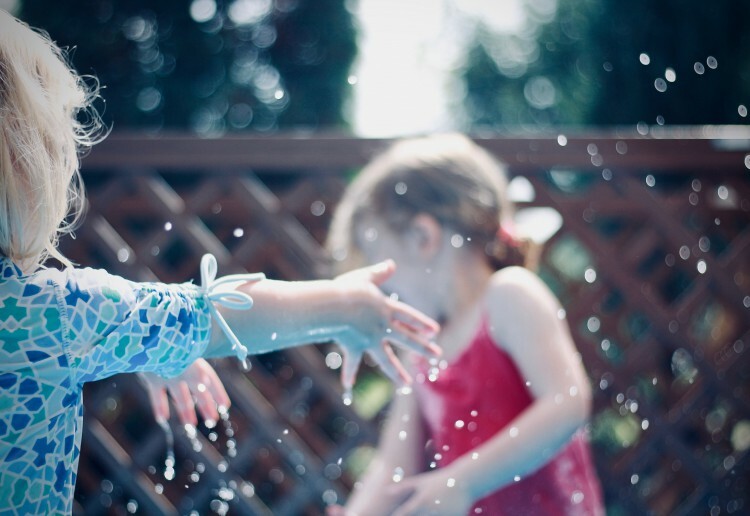 Water is another easy way to play together. Try washing some plastic dishes together or give some toys a bath. But prepare to get soaked – that’s half the fun! There are many ways to teach your child to play and explore without toys – and you are the most important part! You are your child’s first teacher and everything is more fun when you’re involved. Take some time to sit in the sand, bang on a pot with a spoon or go for a walk and collect leaves with your child. Guide, explore and inspire your child to play with the world around you. You’ll both have lots of fun! Yes thanks! I often find that my kids don’t play with their bought toys but have a blast with everything else around the house!! This is very relevant for kids much older than 2 as well. We’ve spent all school holidays on a zero budget, exploring the beach, parks, the garden, and creating Easter decorations from the recycling (milk bottles, cardboard, egg cartons). Endless possibilities to practice creativity and life skills. Some fun ideas in this article!